Phasemation is the audio division of Kyodo Denshi Engineering Co. Ltd. of Japan, led by Noboyuki Suzuki. The company was previously known as “Phase Tech” and specialize in channel separation achievements. 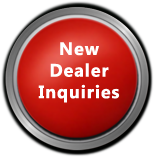 Phasemation continues to explore technology and innovations for improvements to their always expanding product line. 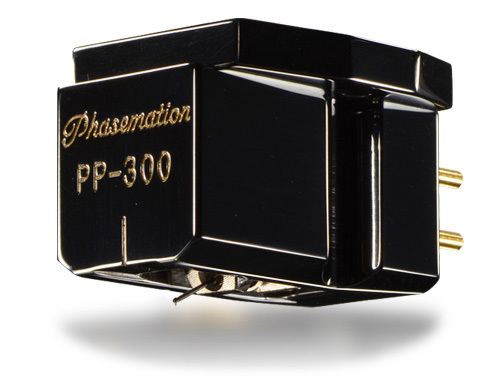 At current, we distribute Phasemation phono cartridges. 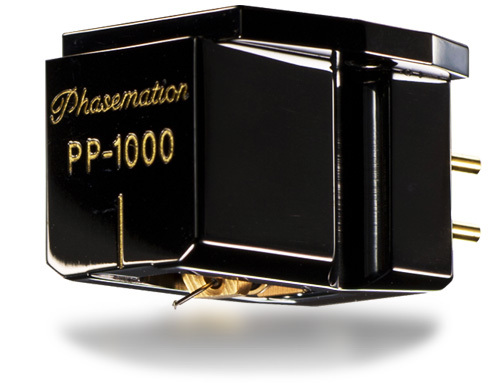 Phasemation's flagship MC cartridge which can reproduce musical reality of the artist's passion engraved in the record. 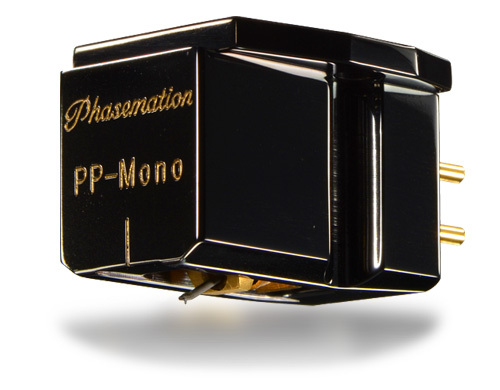 Phasemation continues to build and refine their line of cartridges and have successfully created auditory lateralization, acoustic space reproduction, extremely fresh midrange-treble and a rich and harmonic bass. They call this their "ultimate" and gave it the name, PP-2000. The Magnetic Circuit has been completely redesigned. Front yoke and pole piece assemblies are optimized shapes that increase magnetic efficiency and uniformity, increasing the output of the motor assembly without increasing the mass. The Body Structure has been redesigned to get the best balance of sound quality. The materials of the base and body have been upgraded to Stainless Steel and Duralium with a Diamond Like Carbon (DLC) coating. This coating is a Carbon film improving vibration damping properties, rigidity, and electrical insulation. Low impedance MC cartridge that draws out a virtual feel of music and the artist's passion, which is carved in the record. 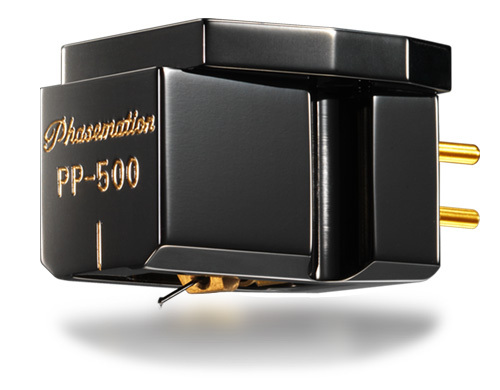 The PP-Mono model was introduced on Phasemation's 10th anniversary of brand establishment and as the culmination of cartridge development. PP-Mono was created for audiophiles who are "mono" fans looking for more from their mono recordings and is a firm favourite of analogue audiophiles. Like it's siblings, it's mid to treble frequencies are extremely fresh and its bass is rich and harmonic, UNIQUE for a mono cartridge. The PP-300, also introduced at Phasemation's 10th anniversary, is a lower cost cartridge incorporating the features and know-how of the PP-1000. The results are similar to the PP-1000, freshness in mids and highs, richness the bass. Newly release (December 2016), the PP-500 follows the technology of the flagship model PP-2000 as a reasonably priced cartridge option. The PP-500 accurately inherits the lineage of the PP-2000 as Phasemation ensures the PP-2000's fundamental performances such as the auditory lateralization and spatial acoustic reproduction. Like the PP-2000, the PP-500 provides an excellent magnetic field having high efficiency and uniformity. The PP-500 has an improved version of the PP-300's vibration system. By adopting the base made of duralumin and improving the vibration system exclusively for PP-500 an improved level of realism is achieved. - Pure iron coil bobbin, etc.